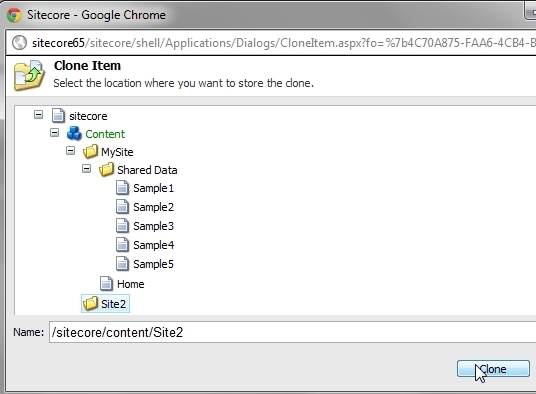 This blog post is about a recent customization I made to the Sitecore content editor to easily show a listing of clones of an item. 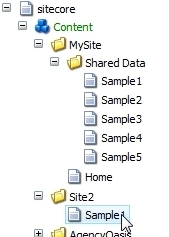 Part of what inspired me to build this is recent research I’ve been doing on significant clone use, as well as a recent Stack Overflow question, Can Sitecore Clones Become More Automatic. Essentially, I’ve built a custom dropdown button on the Configure tab which mimics the Links dropdown, except this one only shows Clones. I think many people would find this very useful. 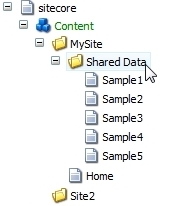 Have you thought about putting it on Sitecore Shared Source (http://trac.sitecore.net/Index) to make it easy for people to find? I’ve gone ahead and moved this over to Shared Source as you suggested! Great little module. A simple solution that should help curb some worries that clients have about using clones. Thanks!